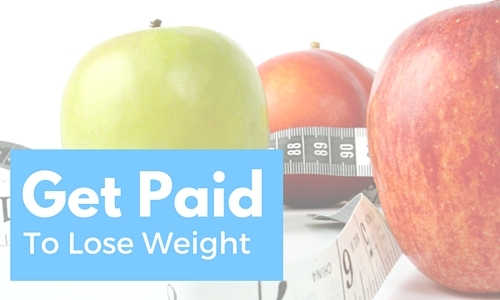 I have been introduced to something this week that is kind of a wild idea to me… If you are wanting to lose weight then you can make a little side money as you lose with a site called Dietbet.com. Having bet in the name made me a little hesitant at first because we don’t really do that, but after reading how they work I love the idea. As long as you lose 4% of your body weight in the 4 week challenge time, then you win! Everyone could win, it’s only your own fault if you don’t. They guarantee you make back what you pay, but most of the time you’ll also make an extra $10-$20 on top of that as you split the pot with all the other winners. 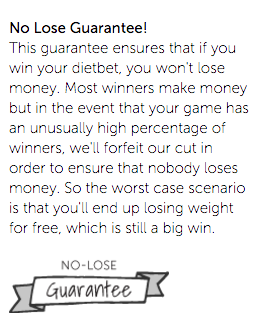 This is really a great way to motivate you to not lose the money you put in, and to lose the weight! Want to try it out with me? I set up a Southern Savers challenge that starts in 2 weeks. Head over and join the challenge and get ready to lose a little before summer break comes! Not only will you earn some extra money, you’ll also get accountability and encouragement from everyone in the challenge! I’ll also be picking random winners for extra prizes like Southern Savers t-shirts. Tip: If you want to get super motivated you can join up to 3 challenges at the same time and triple dip on the earnings.